When the time comes to move on from youth racing, most cycling clubs are not set up to fully support and develop the needs of young female riders facing the challenges of adult racing, making the transition from a solo to a more team-based sport and in the early years being able to deal with both the demands of cycling and education at school and beyond. To fill this gap and provide an opportunity for Junior and Under 23 women riders who have experienced riding at the higher levels of the UK youth cycling scene, with the significant support of Liv Giant and AWOL London we established in 2017 our team. And alongside new sponsors SPOK’D and several other key sponsors, going into the our third season, the team will be known as “Liv AWOL SPOK’D”. With a further expansion in team numbers, depth and age, we’re very excited about the further development and success of team. The team is managed by Directeur Sportif (DS), Patrick Hayes, and features riders who have established track records across various cycling disciplines during their youth careers. Those disciplines include road, track, cyclocross, mountain biking and time trialling, and the riders between them have had much success over the years. Our aim is to help them continue to achieve their potential and fulfil their dreams amongst a close-knit, supportive team framework. Our inaugural 2017 season was challenging, with racing at home and on the continent, in junior and adult races, and while we saw limited podium success, we aimed high. With team expansion for 2018 and new sponsors, Admiral Liv AWOL were included in almost all of the prestigious women’s bike races across the UK and some in Belgium and Holland, getting recognised and respected as a contending women’s team. 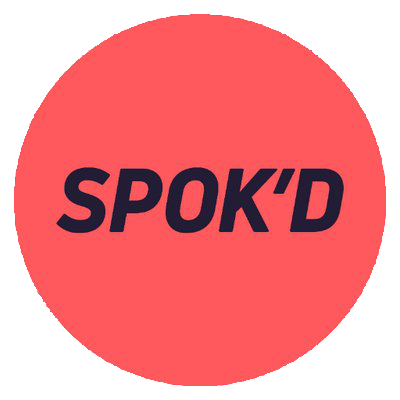 Now with further growth and new sponsors Spok’d alongside existing sponsors Liv and AWOL London, we plan to field strong teams across all the races we compete in, and at the same time as developing and supporting the riders on and off their bikes. 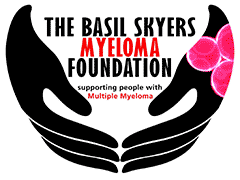 If you’d like to help us achieve this and support the team to podium positions, then please get in touch with our DS, Patrick Hayes. Contact details here. No support is too small!